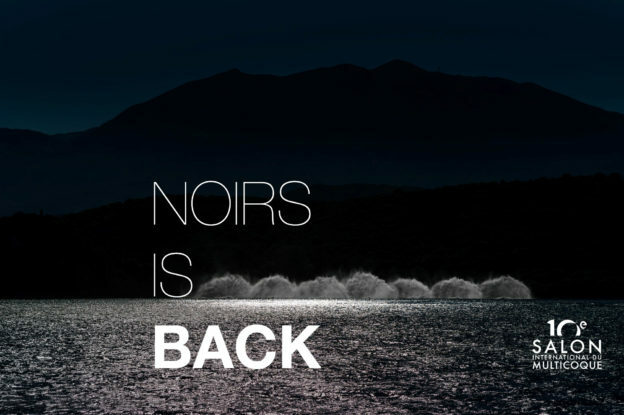 It's official, our exhibition NOIRS is back! It will be featured at the Xth International Multihull Boat Show at La Grande Motte from 24th to 28th April 2019. A huge thank you to our partners, those who follow us for a long time and the new ones! Cette entrée a été publiée dans Agence, Claris News, English, Photo, Photo-Video le 17 mars 2019 par Claris Image Builder. ← NOIRS is BACK !